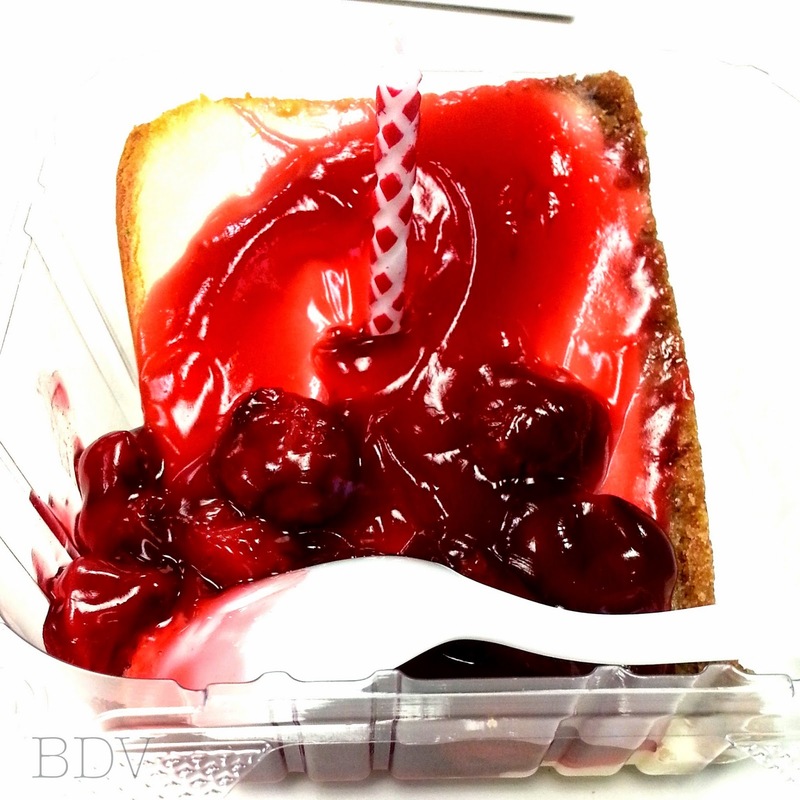 This week was my birthday week and 26 isn't quite a special number, but this week did feel a little special. (I posted childhood photos here if you want to see what I posted on my birthday) It felt like a great birthday present to see that there are buds on the trees again and flowers springing up from the earth. Birds are singing every morning. So beautiful. 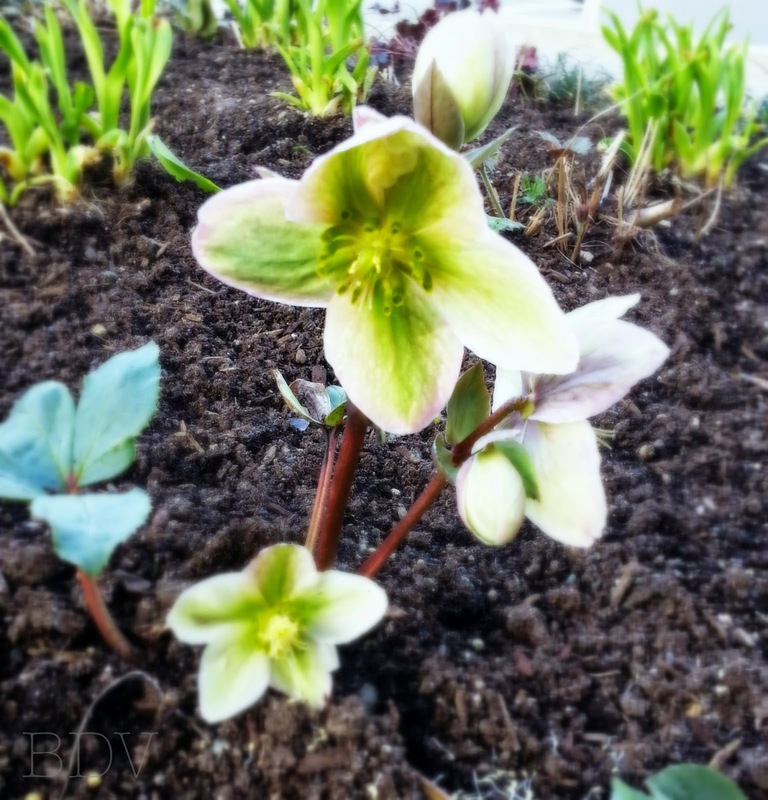 While we didn't get much of a winter this year, (our only snow came right around Thanksgiving and just as quickly disappeared) I can say that having a beautiful spring is a very welcomed thought right now. The beginning of my week marked the "week of salads" as I'm calling it - veggies just sound so good. It's funny to me that while I like salads, I get very sick of them easily - they're boring, with the same old flavors over and over again. Obviously there are thousands of salad recipes out there, but in my head, they're all the same after a while. I haven't wanted salad for months until finally this week - pow. Cravings. Could have been worse - my body could have been craving chocolate! But there were some great surprises to be had this week as well. Food truck #1 this week: The Box. 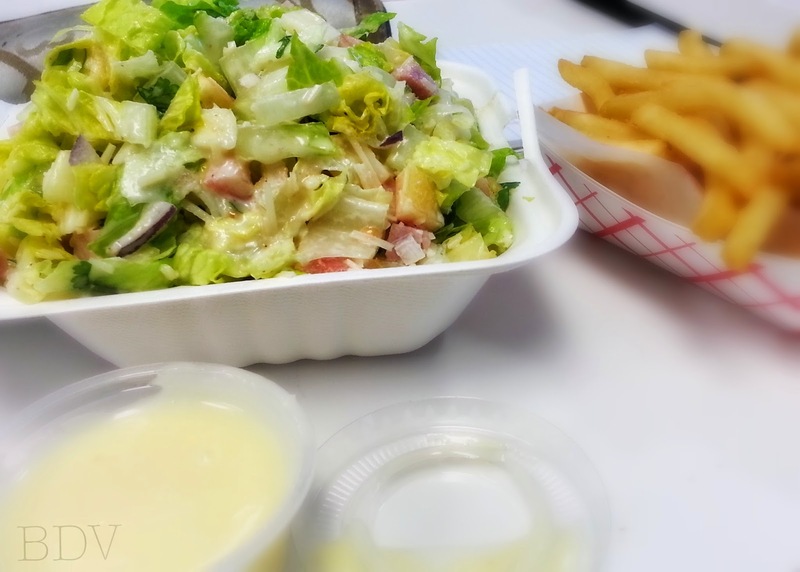 Chop Chop salad: tomatoes, ham, apples, provolone, romaine, and iceberg with dressing; pommes frites (french fries) with yuzu aioli. So delicious. I love my Ernie-cat so much. 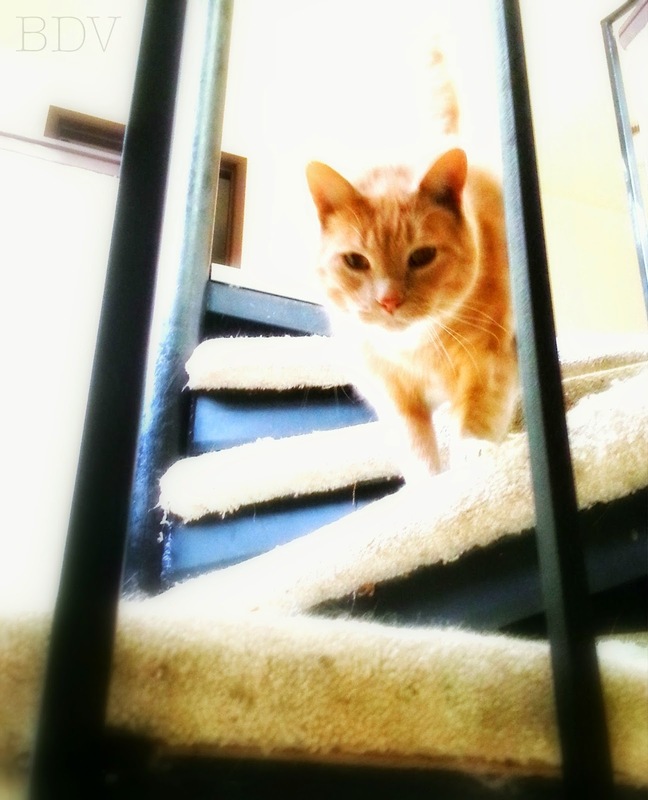 When I come home from work and stand below the stairwell, calling for him, he comes. He meets me on the stairs - isn't he adorable? 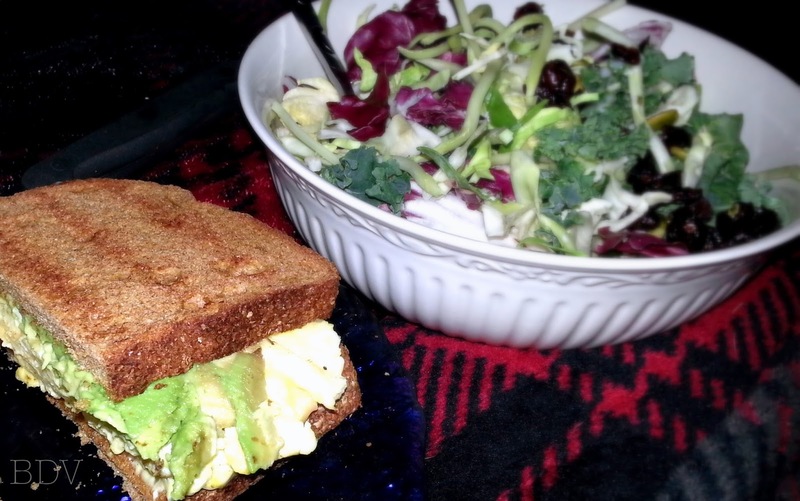 Food at home: avocado and scrambled egg sandwich with a little bit of smoked gouda. A kale and greens salad with cranberries, sunflower seeds, and a tart dressing. 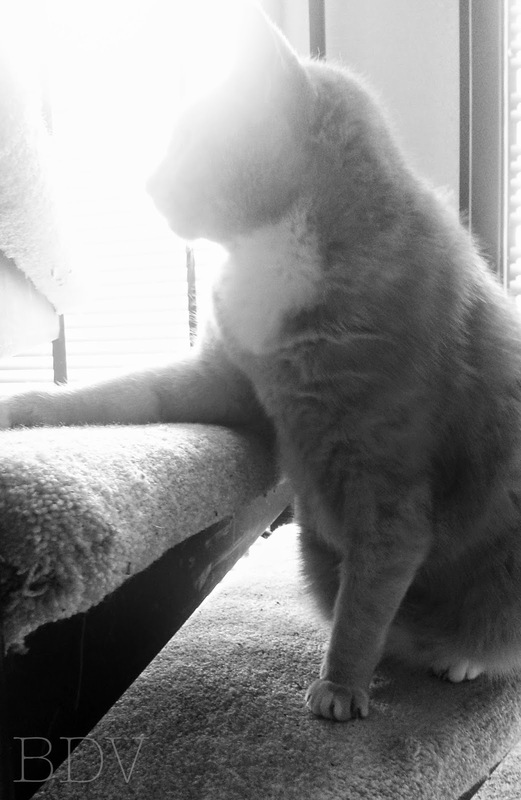 Another beautiful moment with Ernie-cat: waiting on the stairs for me to go upstairs with him to feed him. He's so photogenic. My Ipsy bag came early this month - very exciting and unexpected. Plus, a birthday card from Sephora reminding me of my free Beauty Insider gift. 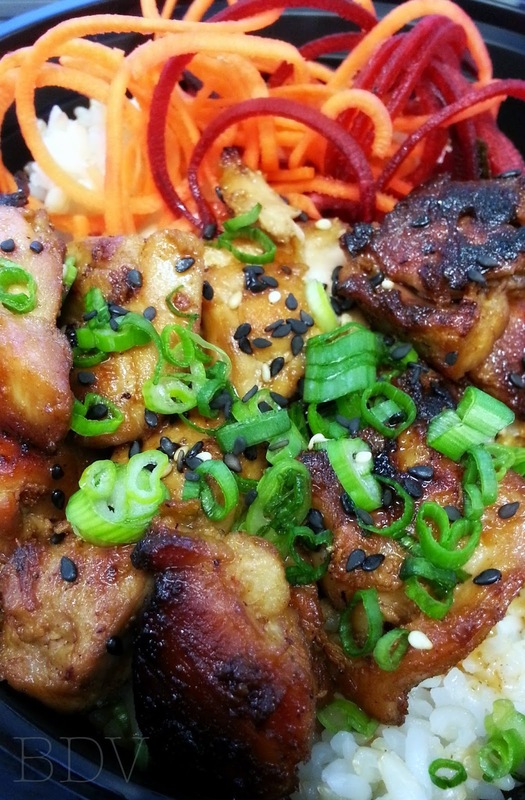 From Sam Choy's Poke food truck: Yakitori chicken and rice bowl with shaved carrots and green onions. SO delicious. And finally, the best gift: evidence of springtime. A beautiful flower I found in the little terrarium in front of the office. Yay! I hope you all had a wonderful week and Valentine's Day - much love to you and hope for an amazing upcoming week.